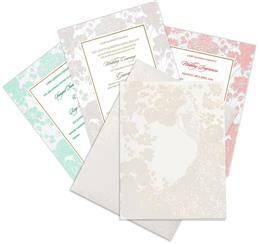 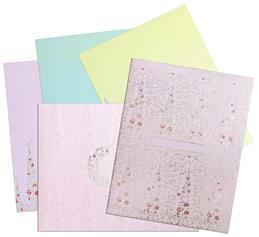 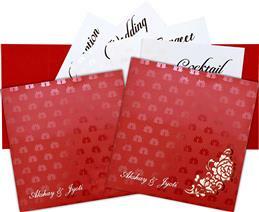 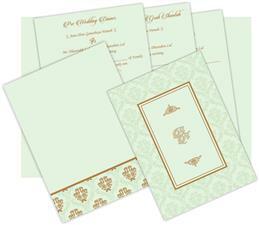 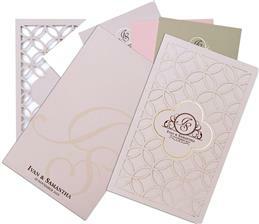 Desiger wedding invitations, Designer wedding cards means something more than just a simple wedding invitation card, and has to be in coordination with the theme of the wedding. 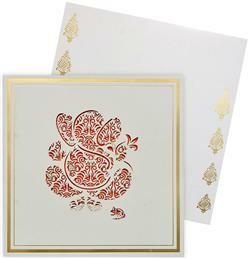 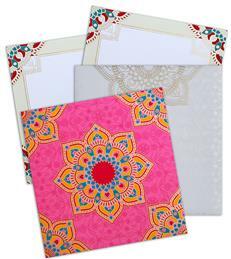 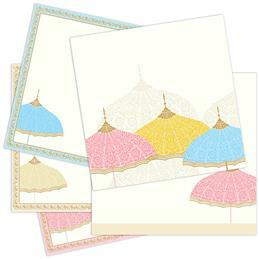 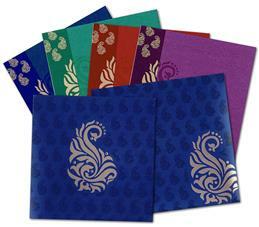 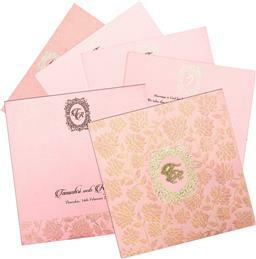 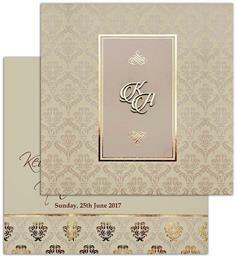 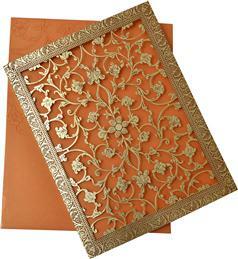 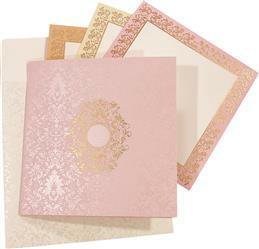 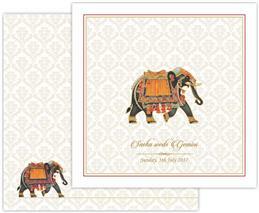 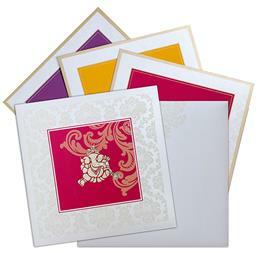 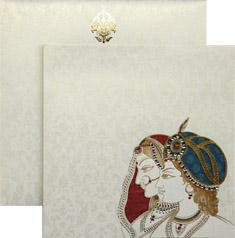 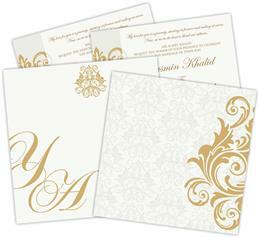 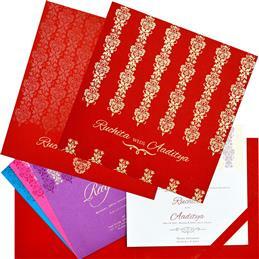 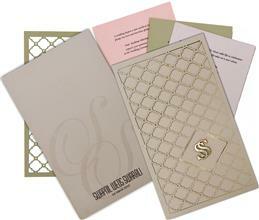 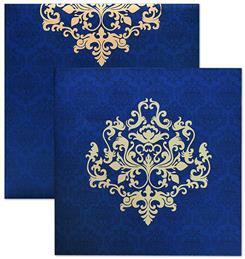 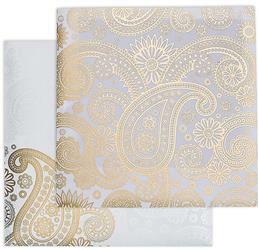 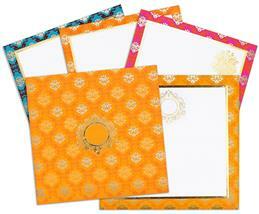 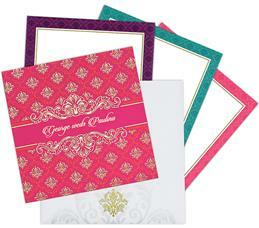 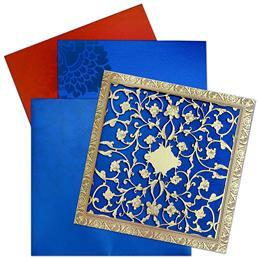 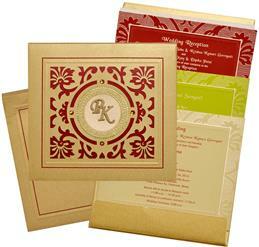 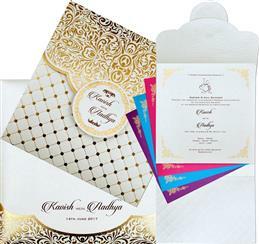 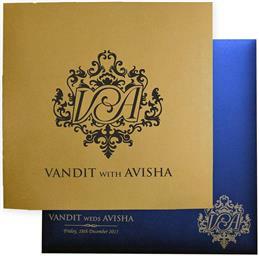 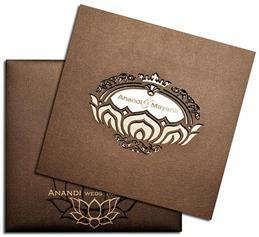 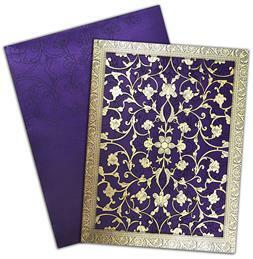 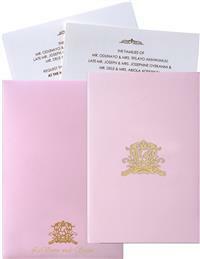 Designer wedding cards and invitations are meticulously handcrafted with attention to detail to create a unique work of art in evey indian designer cards. 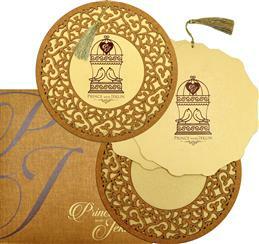 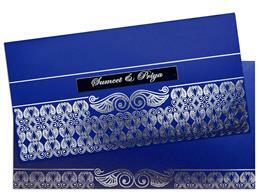 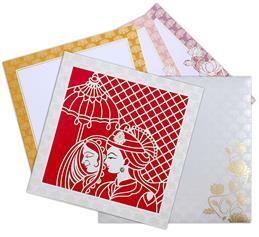 These high end, laser cut, box and non box desiger cards will delight your wedding guests and be a cherished keepsake for many years to come.The wedding cards categorized here under have exquisite craftsmanship and work using exclusive paper and raw material. 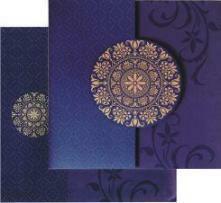 The key factor here is innovation and constant search for the unusual. 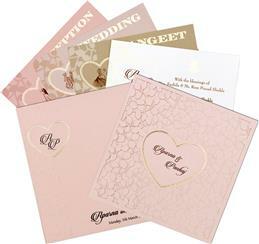 There is something or the other for everyone. 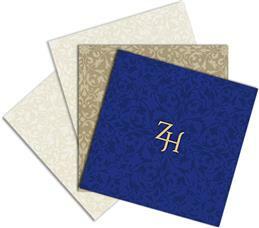 In fact, it covers almost every classification one can think of.